Exceptionally high loft, white and resilient. 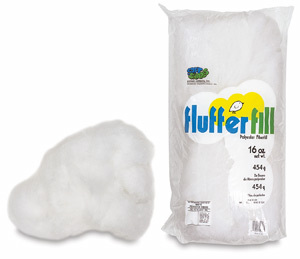 Ideal for stuffing pillows, hand-crafted soft sculpture, dolls, and countless other creations! Machine washable. 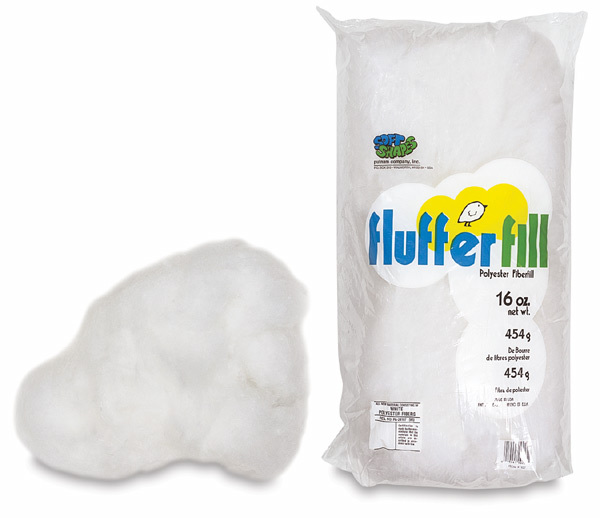 100% polyester fiber. 16 oz bag. ® Soft Shapes is a registered trademark.